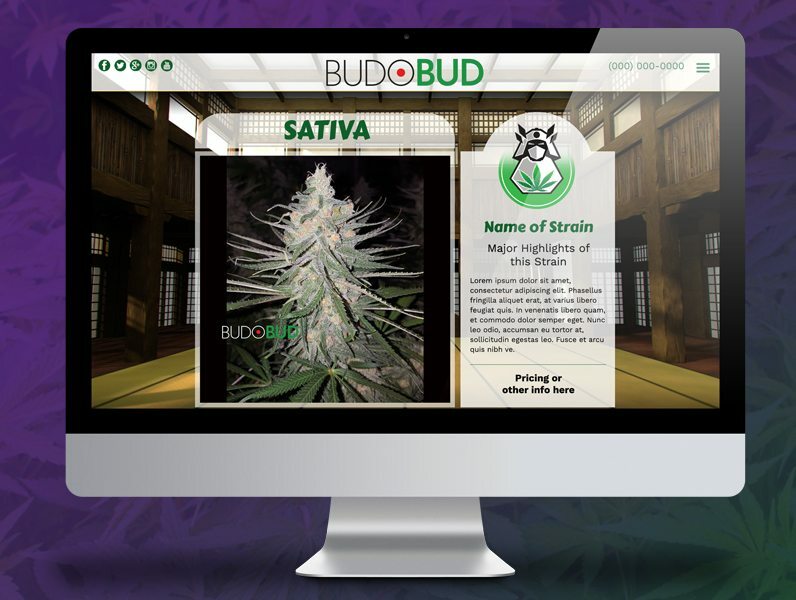 Successful cannabis branding begins with creating a beautiful marijuana website design. 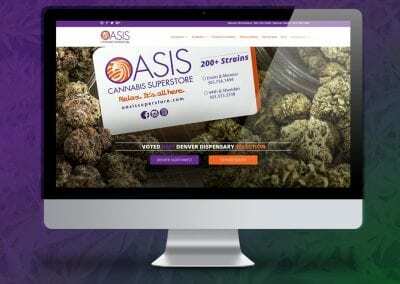 Your marijuana business website is your virtual storefront. 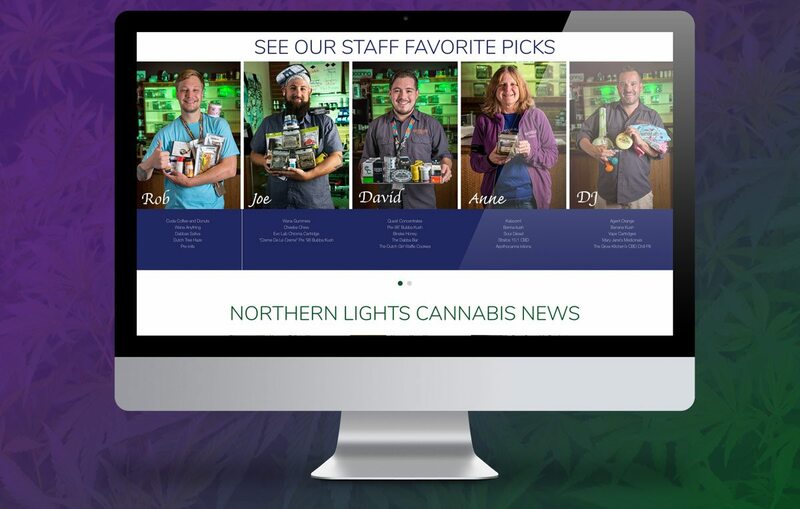 It is the first thing customers see before they choose your business. 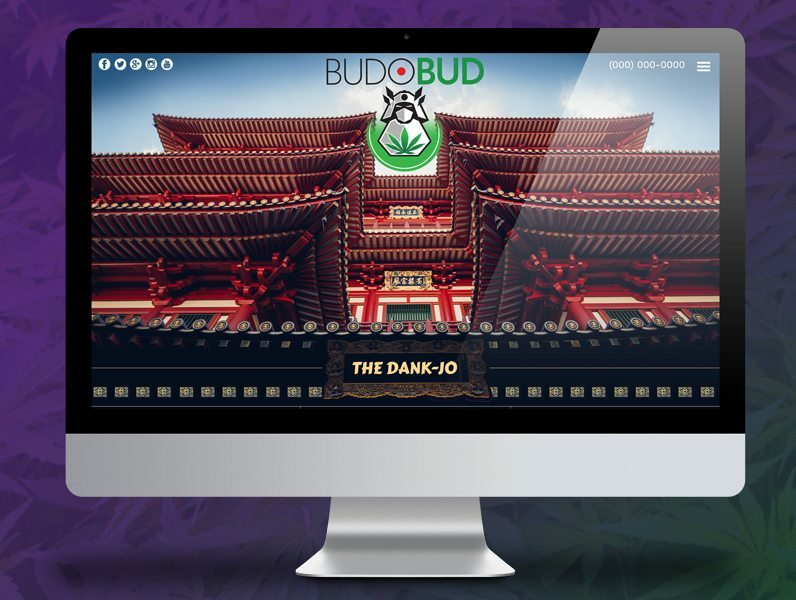 Digital 303 branding creates amazing, visually stunning, responsive marijuana website designs. 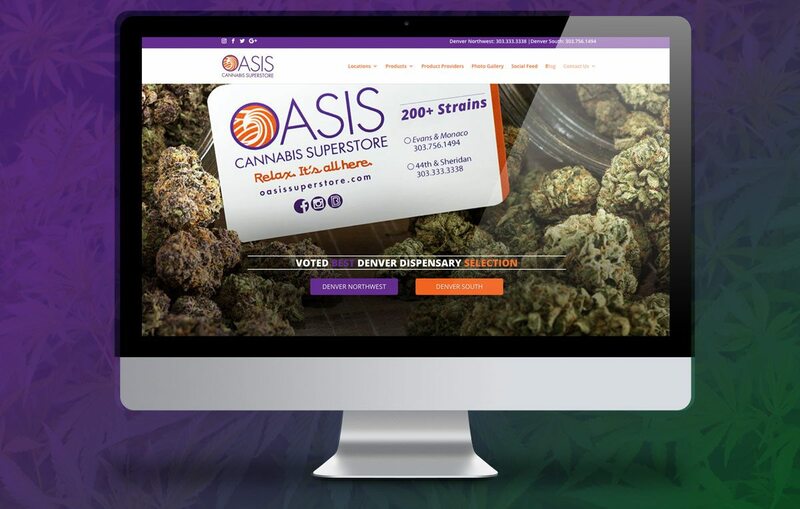 Digital 303 can help your marijuana business look like a million bucks. 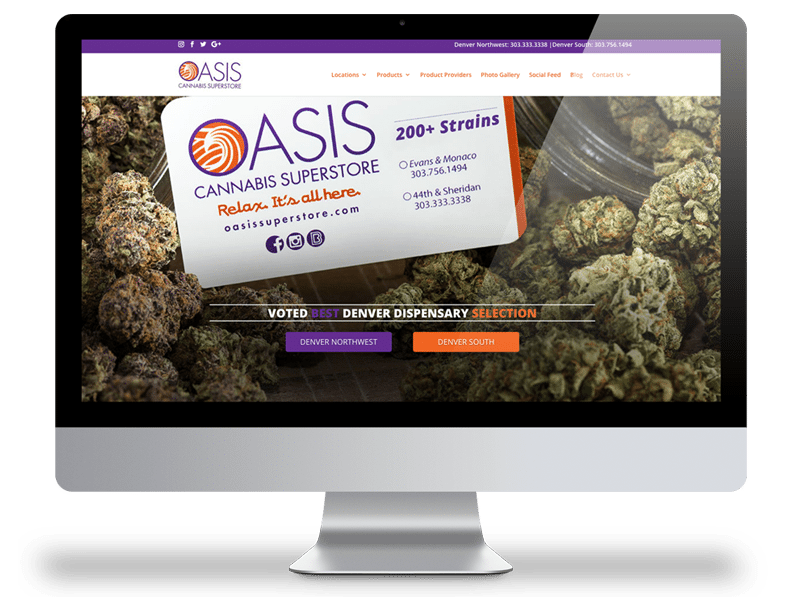 Call 303-872-7334 for a new responsive website design today. 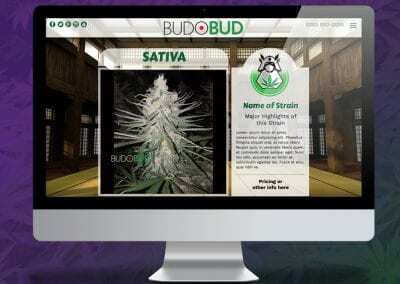 Here are some cool websites that we like. 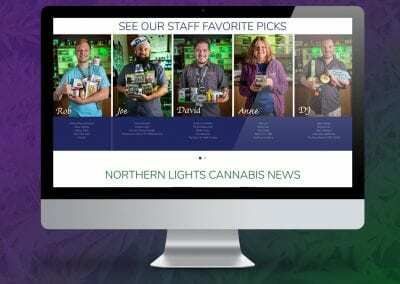 How do you compare?